There's nothing worse than excessively premature Christmas marketing. Tinsel, crackers and Santa costumes instinctively clash with our hopes of a hot, balmy summer. But the fact is that experienced PAs and event organisers are booking their Christmas events earlier and earlier, all trying to beat each other to the best venues and the most convenient dates. We've never seen anything like the sudden, massive spike in Christmas bookings we've been undertaking this summer, and it proves that planners are wising up to the need for speed when it comes to Christmas. But don't fret - while many venues are already fully-booked, we have lined up some stunning and unusual Christmas spots that - for now - are waiting to be snapped up. Start thinking outside the box and inside the Aquarium. 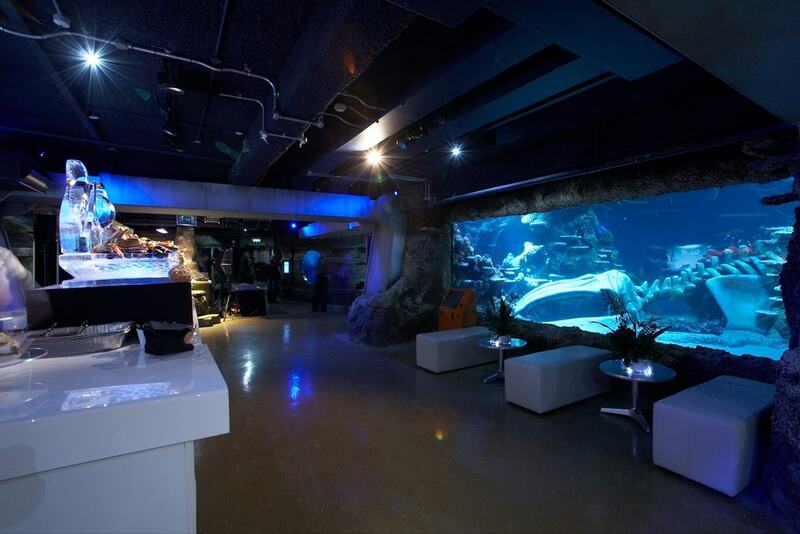 With sharks looping under your feet and over your head, this immersive aquatic experience is perfect for Christmas event organisers looking to treat their guests to an unbeatably original affair. Natural light pours into this wooden-floored, orange-sofa space; it's a bit quirky, and a bit brilliant. The gorgeous view and stunning open space is perfect for a drinks reception with an intimate feel, which only feels more alive when night falls. And, given the space is designed to support entrepreneurs, this venue may well inspire some eureka moments through the night. This prestigious gallery, first and only British host of Picasso's Guernica and home to some of the world's most famous artists, including Jackson Pollock and Lucien Freud, has to be one of our most hallowed venues. Its multi-faceted, easily adaptable set of rooms make it a versatile option, with plenty of space for a Christmas boogie and the all important mistletoe. 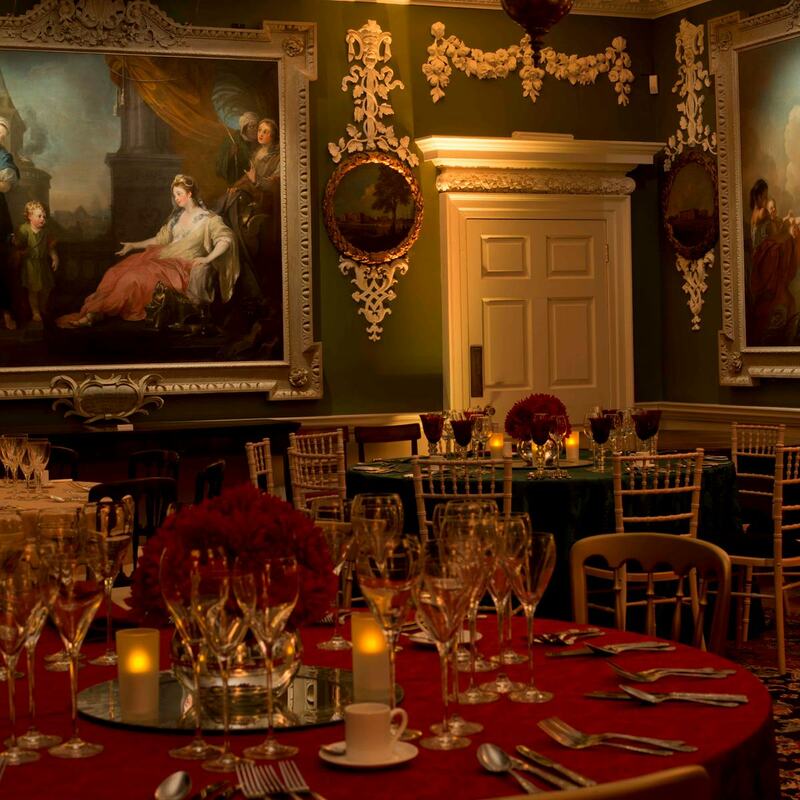 Spoil yourselves at the decadent Foundling Museum, a historical venue filled to the brim with ornate decorations, candlelit tables and sumptuous oil paintings, epitomised in the Court Room, pictured above. It's just begging to be sprinkled with tinsel. 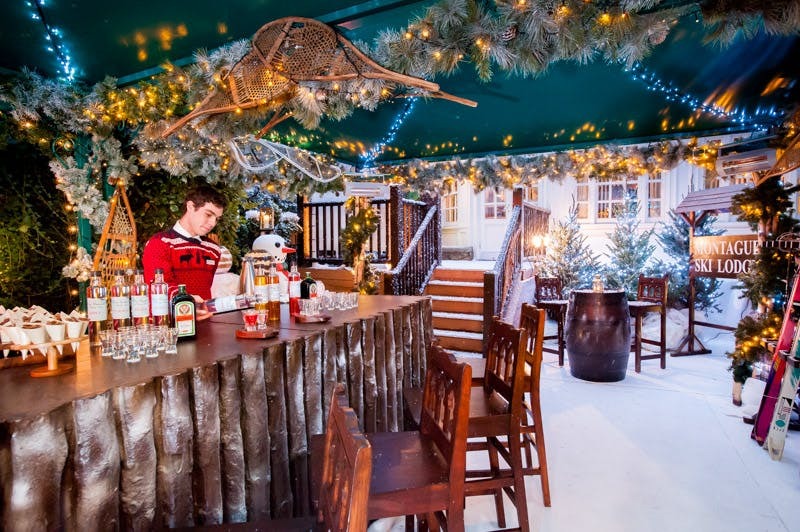 Montague at the Gardens has an annual redecoration of their beautiful hotel, where snowmen, trees, lights and even reindeer adorn their bar. With bratwurst, raspberry meringues and 12 bespoke flavoured vodkas, this will be a very, very, merry Christmas. This exquisite venue, usually the reserve of weddings, is opening its doors to Christmas events. It's easy to see why. The Victorian, Grade II listed townhouse is in tremendous demand, with several rooms on offer with both variety and continuity. Whether yours is an intimate affair, or on a larger scale, 170 Queen's Gate will grant your Christmas wishes. 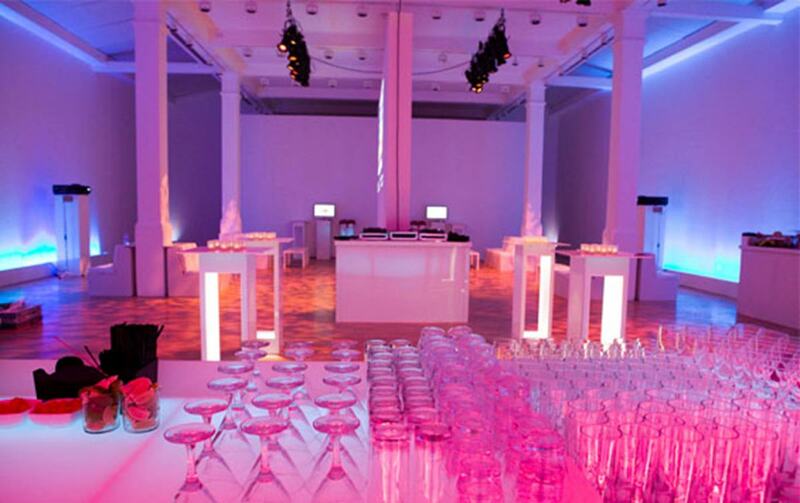 These are just a handful of the stunning Christmas venues at Hire Space, the UK's leading venue experts. Take a look at them all here.